3. Followers, reposts, likes are real accounts based. Multiple order also allowed for multiple tracks . 1. Get Real and Non-Drop 120 likes or followers or reposts + 10 comments for $1? So please order me. Fast Order , Fast Delivery. 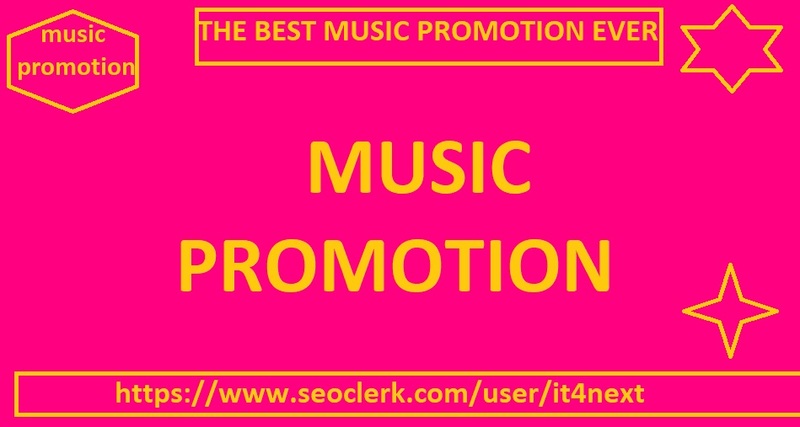 Get usa user based music promotion 50 comments + 50 likes + 50 reposts is ranked 5 out of 5. Based on 267 user reviews.